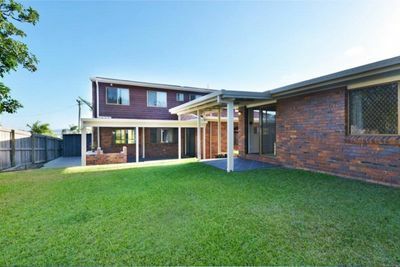 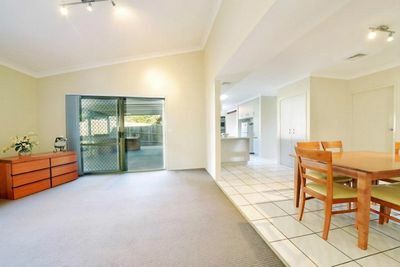 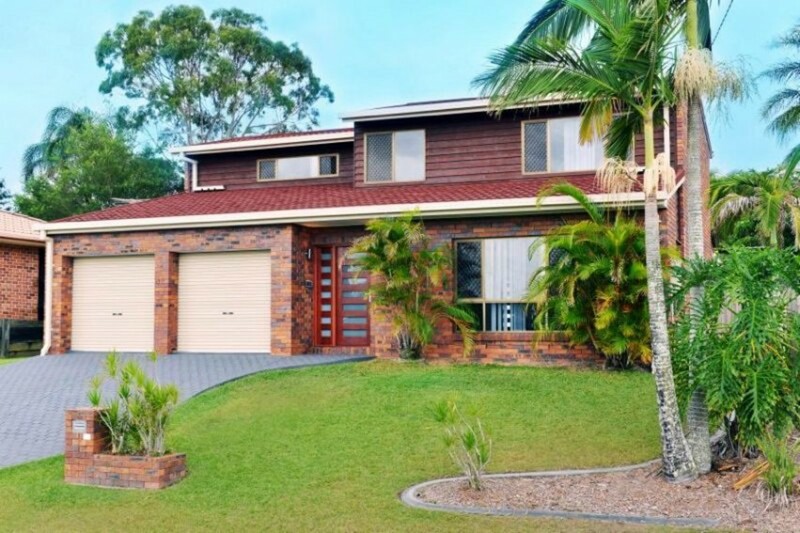 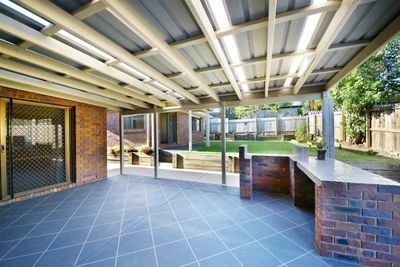 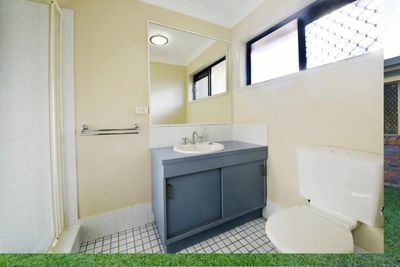 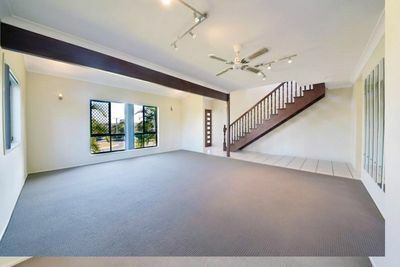 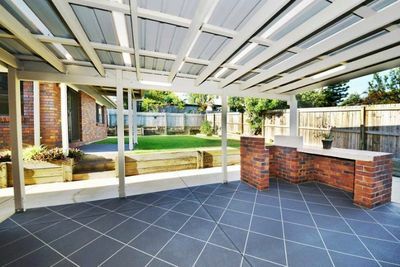 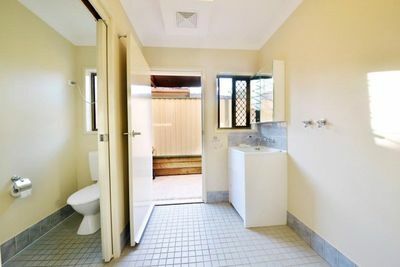 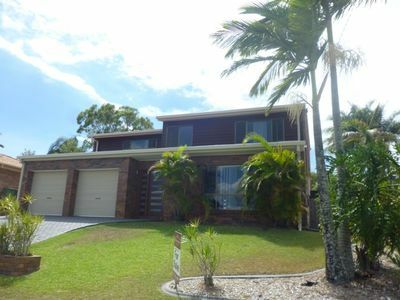 Granny flat, with a modern architecturally designed 4 Bedroom house. 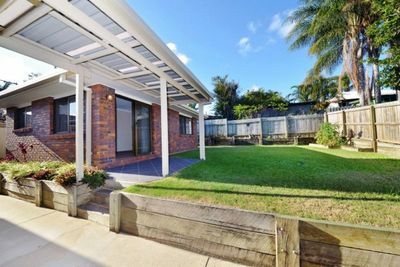 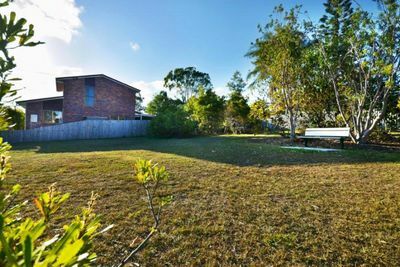 Ideal for the extended family with a purposely built, separate council approved 4 room Granny Flat. This is an attractive home that will accommodate the largest of families including the Grand Parents, away from the main house. 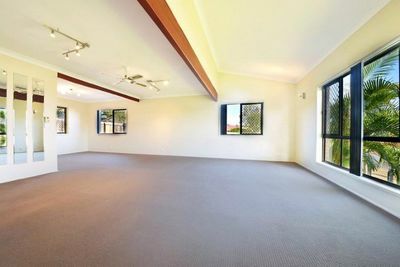 The house has a formal living area and a large rumpus room. 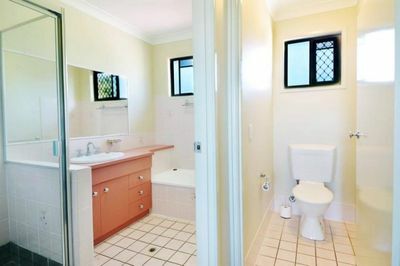 Both dwellings have been recently refurbished with modern appliances and quality fittings. 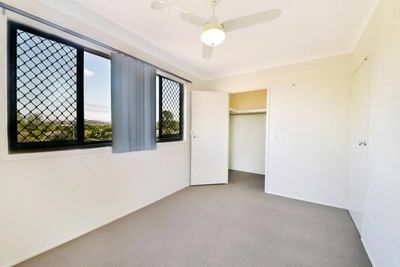 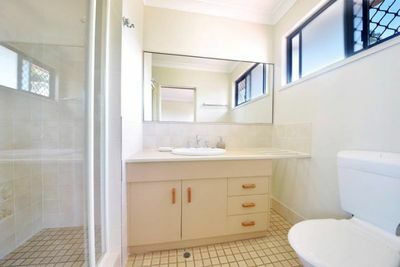 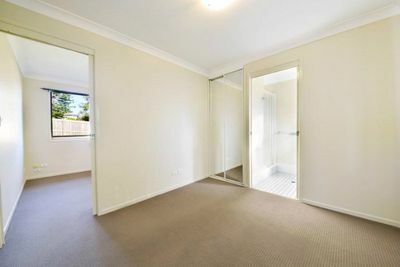 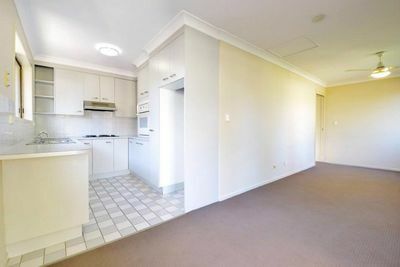 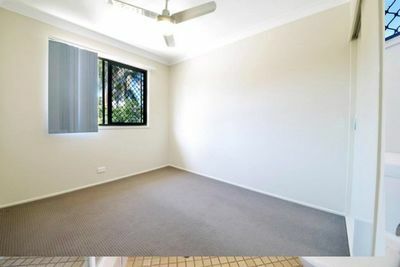 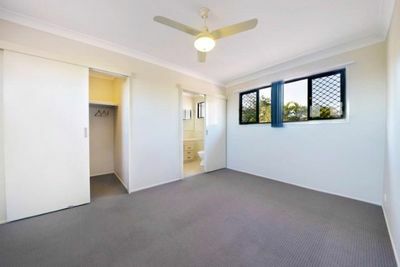 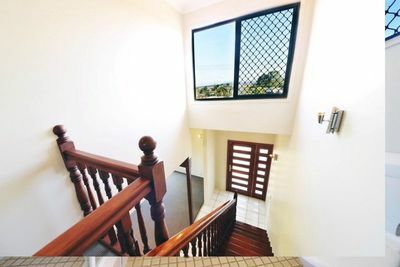 It is located close to shops, schools, public transport and amenities. 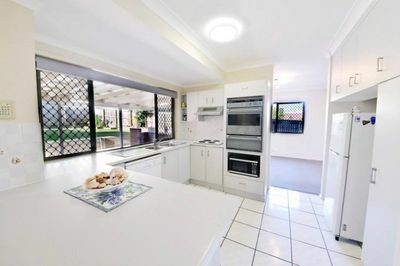 If youre in the market for an immaculate dual living property, be quick as this home will move fast.